The French motto Liberté, Égalité, Fraternité is something we can all celebrate, and there’s no better time bust out your French stripes (très chic!). July 14 is la Fête Nationale, France’s National day, and the team at Silvester’s want to share some champagne and good times. This year Head Chef Raphael Szurek’s Bastille Week menu is an homage to the legendary French chef Paul Bocuse who passed away this year. The menu, like Bocuse, is really something special. 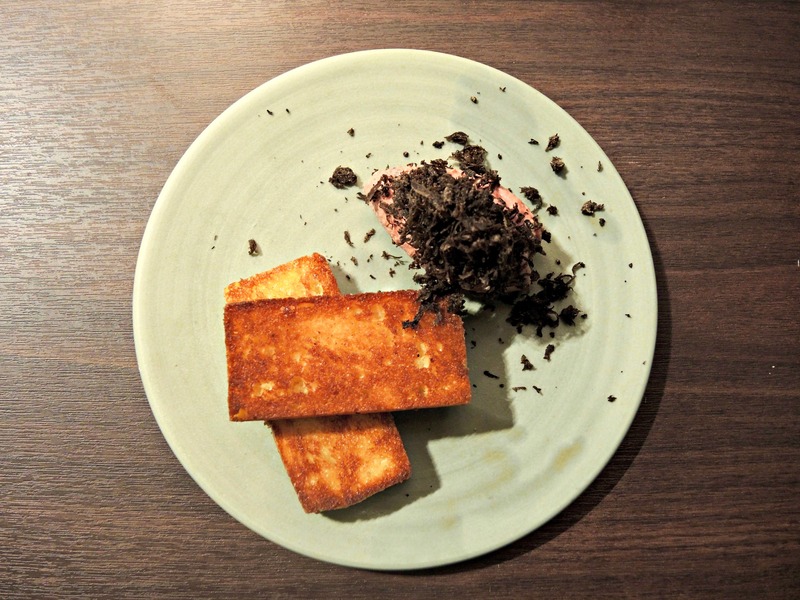 Appetiser on the 4 course menu is a quenelle of Chicken liver pate, served under a mountain of shaved truffle. It was so light and perfectly paired with buttery brioche – and was my dish of the night. 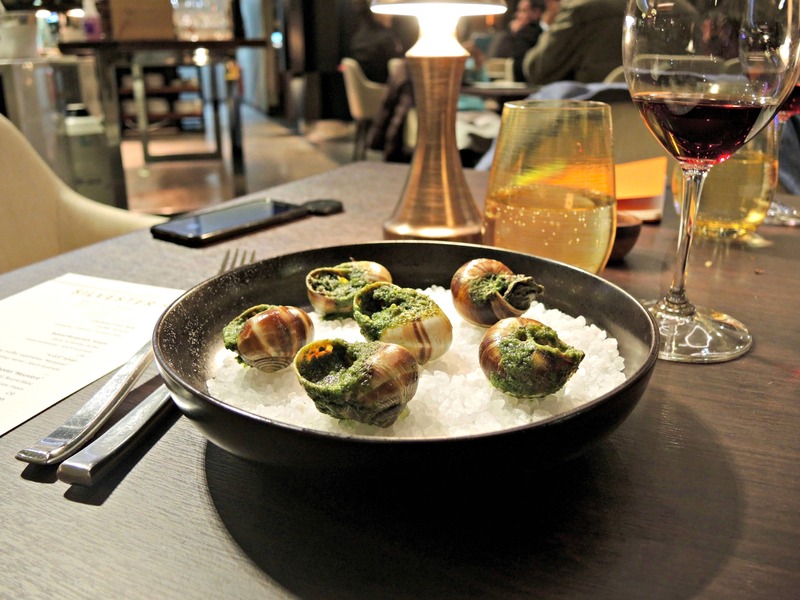 Snails were a regular feature on Bocuse’s Lyon restaurant, and here they’re served with garlic and parsley butter. They’re followed by a beef and truffle soup, now known as “V. G. E” soup, after Bocuse made it for former French president Valéry Giscard d’Estaing in the 1970s. It’s served with a puff pastry lid that makes for great theatre. 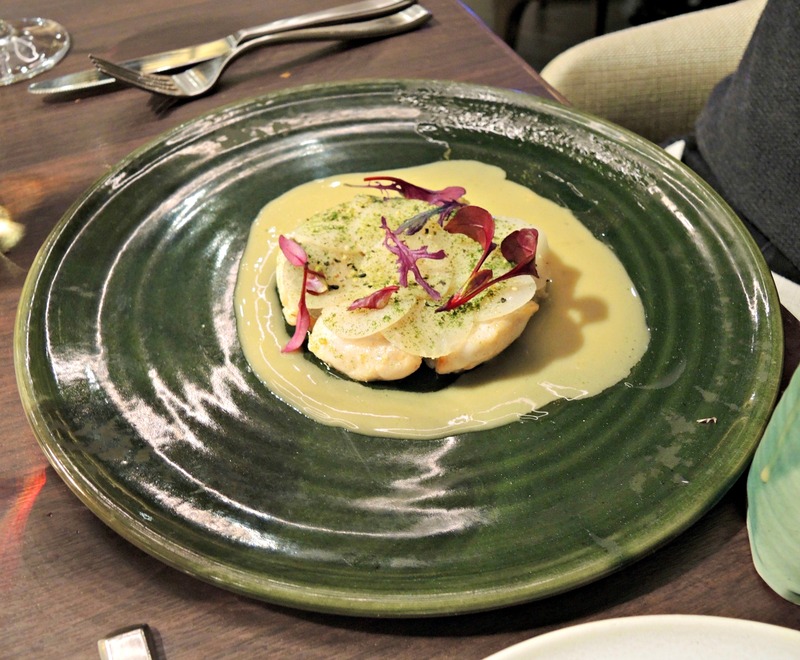 The leatherjacket cheeks with beurre blanc sauce were really unique (and delicious). This is not something you’ll find in every local French restaurant in Australia. 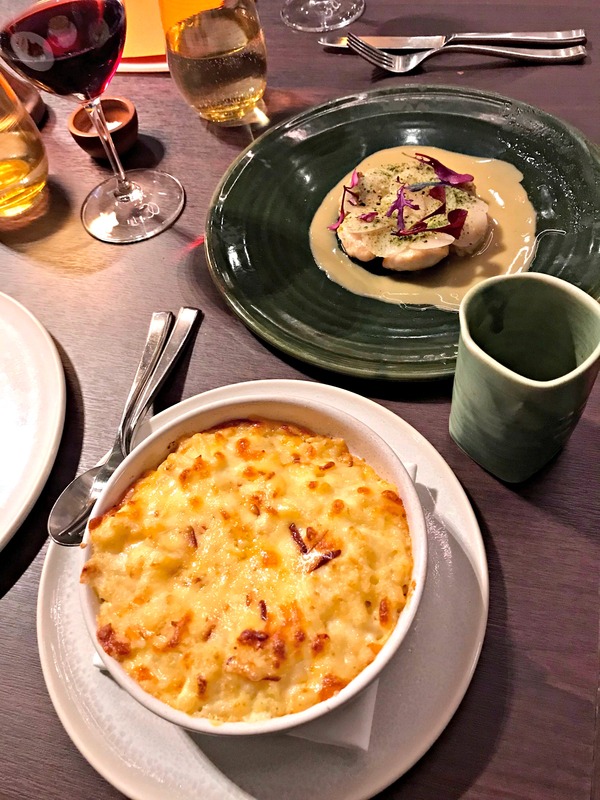 The slow-cooked corn fed chicken points to Bocuse’s more simple cooking style with an emphasis on great produce, done well. It is served with a super creamy mac-n-cheese (oops I mean macaroni gratin). It is indeed very comforting. 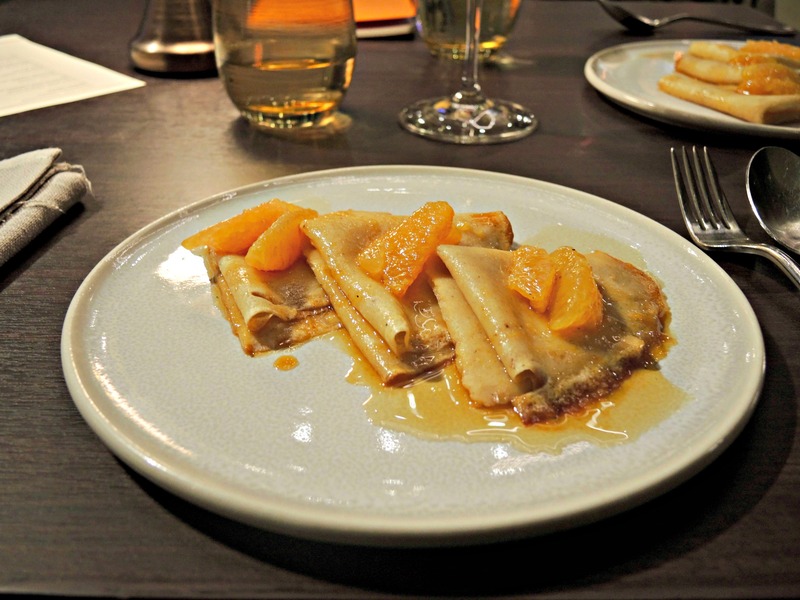 Dessert is good old Crepes Suzette, which you can watch being prepared in the open kitchen. Mystery surrounds who Suzette actually was, though the friendly French staff offered a few suggestions (my favourite version: pining French lover tries to woo with boozy dessert). Whoever she was, Suzette would no doubt be won over by these light, Grand Marnier-basted love-pancakes. Service at Silvester’s is friendly and attentive, and the space is warm and refined (and has a perfect noise level which is really hard to find). Having an open kitchen is lots of fun, as you can watch the charcuterie being cut, the flambé, and inevitably suffer dessert envy. Even if you can’t make it for Bastille week, there is often a special menu showcasing a particular cuisine or style. The Bocuse tribute menu was prepared so carefully – and it showed. It was a real treat.